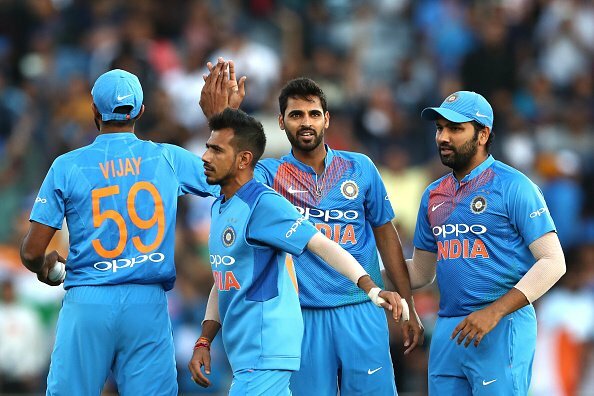 India led by Rohit Sharma is currently plying its trade in the ongoing T20 series against New Zealand but their middle order stability seems to be the real problem. Ambati Rayudu has almost cemented his place at number four in ODI format after playing a fighting innings of 90 runs in the 5th ODI against New Zealand to make his mark felt. 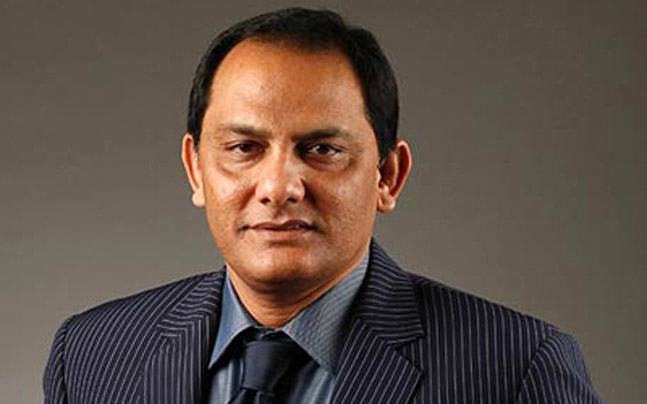 Meanwhile, former India skipper Mohammad Azharuddin has opined that Rishabh Pant should be the right candidate to bat at number four in the world cup. Pant has been in sublime form in longest format of the game and showed some form in the recently concluded 2nd T20 against New Zealand but his selection in the world cup squad still looks to be a jeopardy. 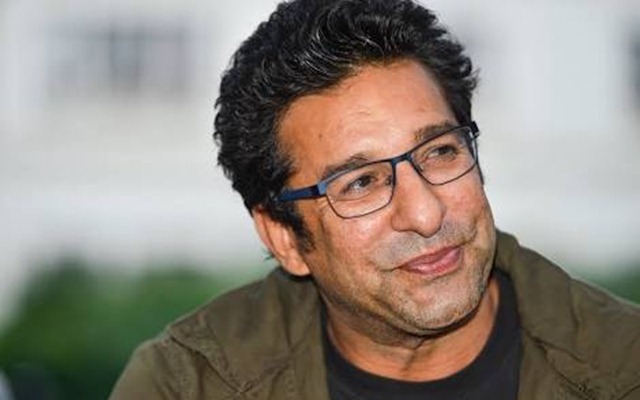 “I think I would be very disappointed if India doesn’t win the World Cup in 2019. India has all the talent and ammunition to win the Cup in England. I think India should include Rishabh Pant in the playing XI and he should bat at the number 4 spot,” Mohammad Azharuddin was quoted as saying by Midday. “But all said and done, Pant still needs to improve his wicket-keeping skills in the longer format of the game, where focus and concentration come in to play,” he added.